EXCLUSIVE: "Will you marry me?" Proposal planning is traditionally left to the men. But one women-only company in Leicester is encouraging fellow ladies to take charge and propose to their partners this leap year. Carriages Weddings & Events has launched a brand new proposal planning service to help anyone who needs some creative assistance, or simply a hand with working out the logistics. 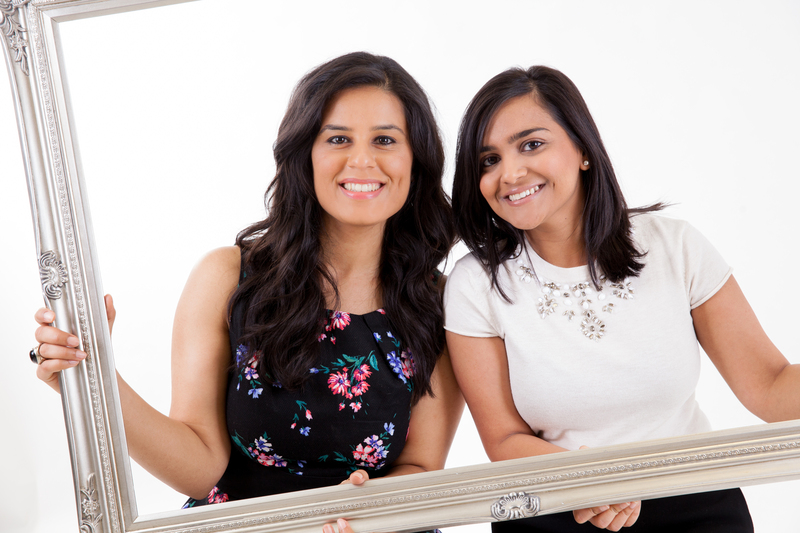 The company was formed in July 2015 by 27 year old Brit-Indian Meera Majithia and 26 year old Sonal Kholia, as they felt there was a gap in the market for a forward thinking, personal event management company that specialises in Asian weddings. But with change in times, the girls also started getting asked by family and friends to help them plan how to propose to their partners. Hence the unique idea to offer as a service for other people just came to their mind. And helping women to take charge and ask their partners to marry them (at least once in every 4 years), was something that excited them even further. 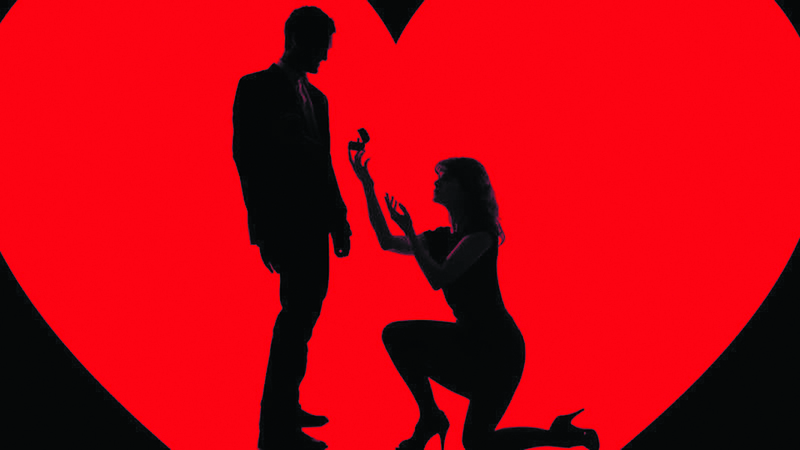 The 12th century tradition of women proposing to men began in Ireland where women were allowed to propose to men. According to folklore tradition, if the proposal was rejected, then the man in question would have to buy her 12 pairs of gloves to hide her hand from the embarrassment of not wearing an engagement ring. In modern days, according to a recent survey, almost half of British men said they would say yes if their other half proposed to them. Famous female proposers include; Queen Victoria, Elizabeth Taylor, Jennifer Hudson and Halle Berry. Company Director Sonal speaking to Asian Voice exclusively, said, “February 29th is traditionally the one day where women can turn the tables and ask their partner to marry them. We want to help all the women out there and give them some added confidence, and show them that actually, it’s ok to propose to your partner all year round – especially given the modern society we live in today. Creative Director Meera added, “A proposal is something you will remember for the rest of your life and our aim is to ensure that every proposal we manage is both personal and unique. At the end of the day, no two relationships are the same and it is down to us to ensure that this comes across in any romantic gesture made by the man or the woman.